Contract Killer Long Sleeve Rashguard for $35. Today only. 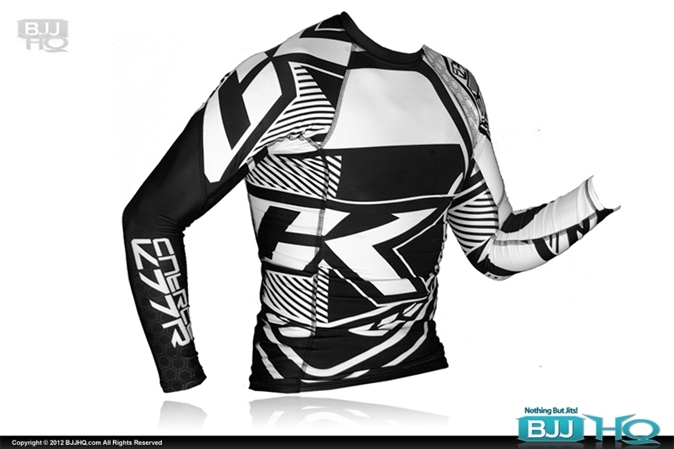 On BJJHQ is the brand new Contract Killer Long Sleeve Rashguard for $35. Today only. Live outside the US – you’re covered with internation shipping and international Paypal.